Ten of China’s largest state-owned firms have been named to a list of “World Class Enterprises” rolled out by their Beijing overseer, marking its latest step to make the 100-odd giants under its supervision more competitive. The top 10 include such familiar names as oil giant China National Petroleum Corp. (PetroChina) and State Grid Corp. of China, operator of China’s national electric grid, as well as China Mobile Ltd., the world’s largest mobile carrier with nearly 1 billion subscribers. 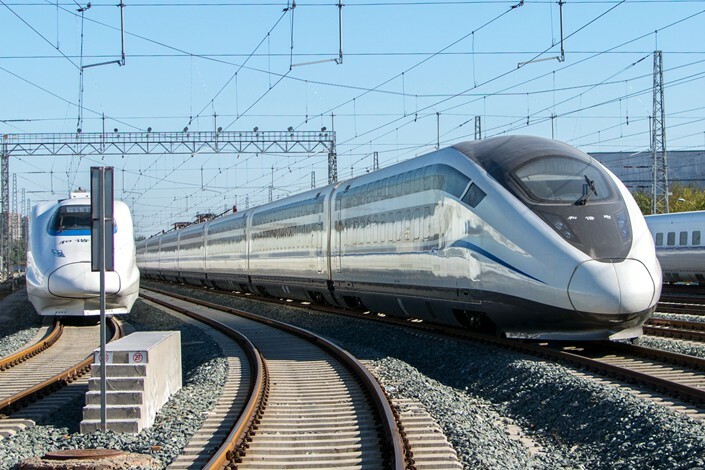 It also includes less familiar names like train-making giant CRRC Corp. Ltd. and China Three Gorges Corp., operator of the massive Three Gorges Dam on the Yangtze River, according to a Friday report on the microblog of the state-owned China National Radio. The selection of 10 champions was first announced earlier this month by the State-owned Assets Supervision and Administration Commission (SASAC), and names of the 10 enterprises were reported at the time by the official Xinhua News Agency. 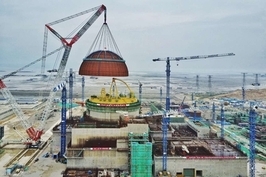 Rounding out the list of 10 were: China Aerospace Science and Technology Corp.; CHN Energy; China State Construction Engineering Corp.; Aviation Industry Corp. of China Ltd. and China General Nuclear Power Corp., according to the earlier Xinhua report. SASAC added that 82 state-owned enterprises were among the world’s top 500 last year, including 48 under its own supervision. The naming of the top 10 marks one of SASAC’s latest efforts to consolidate the companies under its supervision to create a smaller, leaner field of national champions that can be competitive not only at home but also abroad. In 2017, a knowledgeable source told Caixin that SASAC was preparing to accelerate its consolidation of companies under its control to about 80 over an unspecified period. 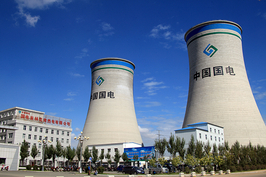 Since then a number of major mergers have taken place, including the combination of coal and energy giants Shenhua and Guodian, as well as the merger of chemical giants Sinochem and ChemChina. SASAC has also been experimenting with a “mixed ownership” reform pilot program that lets some of the companies under its control invite private firms to form tie-ups that include letting those outsiders take equity stakes in their state-owned partners. 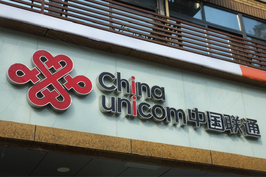 Two such firms to announce such tie-ups include wireless carrier China Unicom Group, which has formed partnerships with several major high-tech firms; and air carrier China Eastern, which formed a tie-up with four major outside investors for its cargo unit. It added that Beijing has also relied on SOEs to help avert financial crises, and relies on them to promote social stability by employing approximately 60 million people as of 2016.